India is a country full of verve, energy and contradictions. It is a challenge to visit, but it leaves an indelible mark on your soul. When we think of India, the mere mention of the place conjures up a deep set of diverse and contradictory images and emotions. On the one hand, India for us is a mystical, magical place full of energy and ambition. 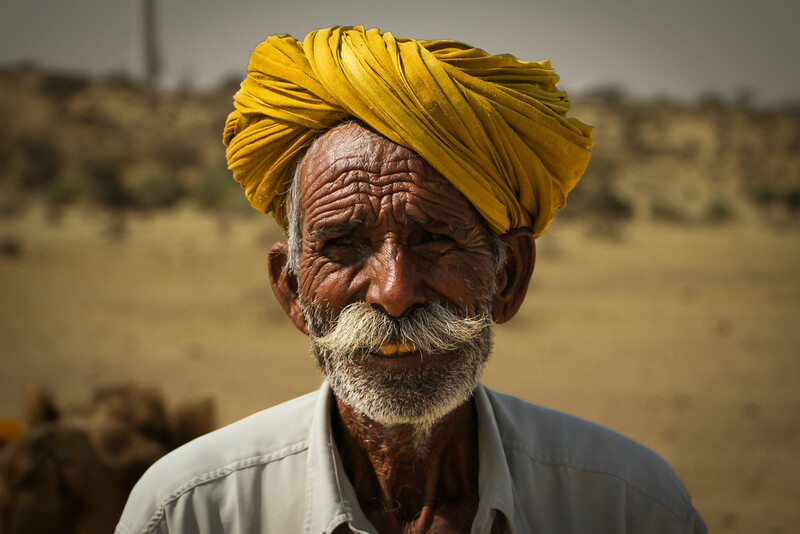 It seems the absolute majority of people who actually go to India leave with a sense of connection with this wonderful country, its landscapes and its people. You see, India is a place that gets up in your face and then gets under your skin. It’s brash, abrasive, intrusive, energetic, exciting and heartbreaking all in one. For all the highs it has to offer, from the landscapes and sights, to the people and their food, there is the inequality and poverty which are inescapable on your journey through this magnificent country. It is these elements that cause many to prejudge India, and as a result, will never even consider visiting. For all its positives, India’s image is a complex and unwieldily beast. Our time there was full of highs, excitement and challenges. Through it all we were accompanied and caught up in the energy and passion of the people. We fell in love with India, a somewhat unexpected outcome for us. We went there for the challenge, because we thought it would take us way out of our comfort zone. And in some respects it did. People will stare, they will burrow their eyes deep into your soul, they will feel intrusive and uncouth. But below this energetic and pushy exterior lies a deep seated goodness. They’re not being intrusive, they’re simply intrigued by you. By your hair, your clothes, whether you are married, how many kids you have, why you don’t have any kids yet and what you do for jobs. Below it all is a strong sense of pride in their family and their country. 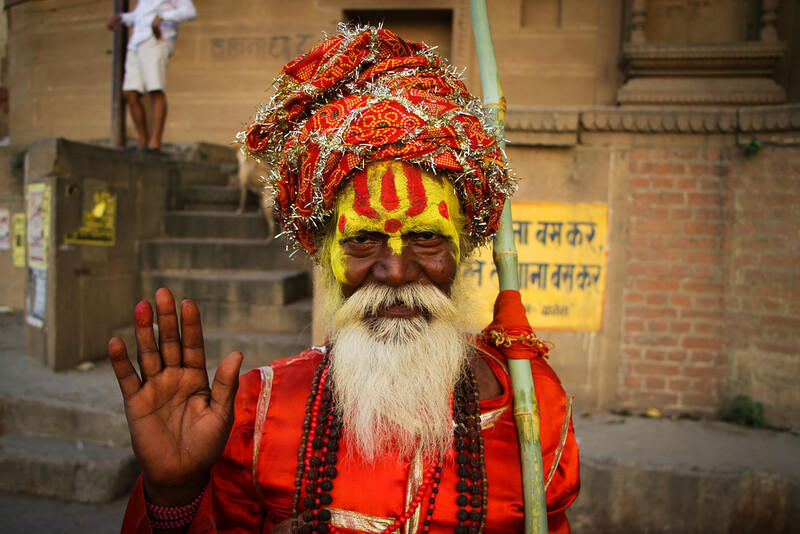 Some travellers say you have never truly travelled until you have visited India. Whilst we don’t agree with the sentiment entirely, we’re absolutely certain that it helps if you have had some experience of travelling before you visit this incredible country. India will shake the will of even the most hardened traveller, and we wouldn’t change that for a moment. With India it is all or nothing. You either commit or you go home, there are no half measures in this diverse country. We had some fantastic adventures in our time there, some of our favourites you can find here, from camel treks in the desert, to boat trips on the ganges where public cremations take place, India packed quite a punch when it came to adventurous activities! We saw some of the most beautiful places in India in our time there. Adventures don’t always have to be activities, we found almost every meal to be an adventure of its own. Disclaimer: we were already lovers of the Indian cuisine before we arrived, but nothing prepared us for what we experienced across India. Honesty is the best policy, and not all the activities we chose to do resulted in positive experiences. We didn’t enjoy the Kathakali dance in Kerala, and we explain why in our detailed article above. 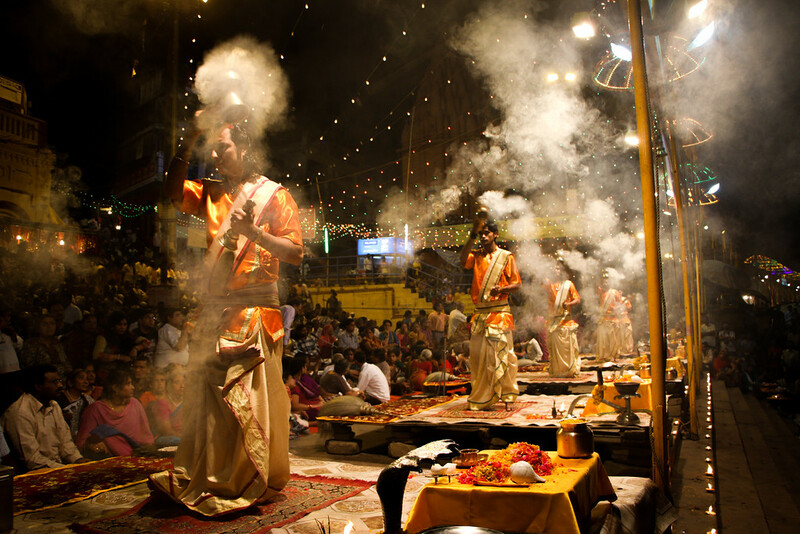 And then there was the magnificent Puja ceremony in Varanasi, a mystical and enriching evening on the Ganges. Wow, what a place. India is blessed with some incredible places to visit, places where you just sit and soak it all in. From the world famous Taj Mahal, to the countless towns and cities in Rajasthan, some of our favourite experiences in India were wandering through alleyways and markets, getting lost and seeing what we found. We’ve hand picked some of our favourites above.